Family recipes using spices brought from india . 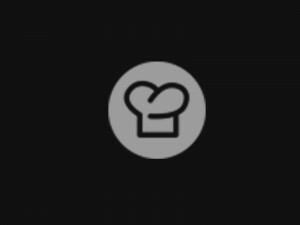 handcrafted breads made to order. 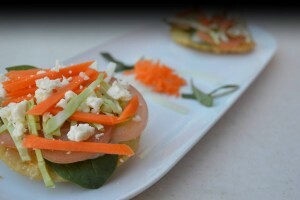 eclectic, unique & vibrant flavors. Thank You all for 22 wonderful years if support and memories. Growing up on the West Coast of India, my most memorable moments are of laughter and conversation around the dinner table. Wherever I visited family - in cosmopolitan Bombay, laid-back Goa or rural Udipi, the diversity of the cuisine and power of food in bringing people together is something that resonated with me then and continues to inspire me today. As a new immigrant to the United States, the aroma of onions sizzling in a pan with ginger and garlic in my mother's kitchen and the joy I saw in her when she cooked for others as they gathered around her evoked those memories; they motivated me to create a place to share Indian food and hospitality. 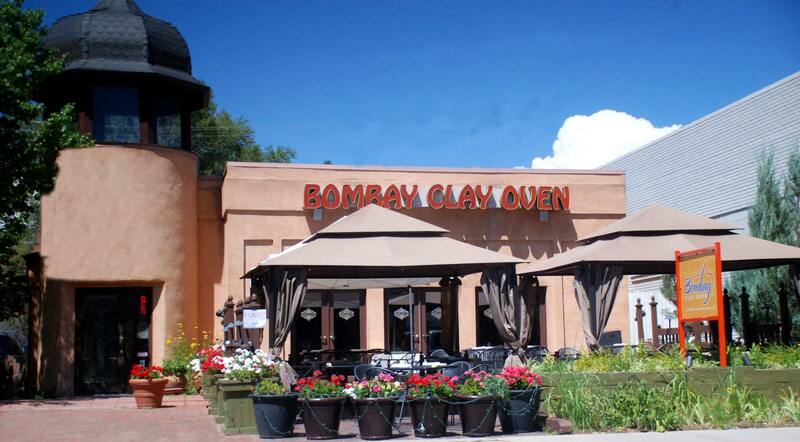 My family and I started Bombay Clay Oven in Highlands Ranch, a full-service concept which we moved to our present location in Cherry Creek and then opened Saucy Bombay, a fast-casual restaurant in downtown Denver. Our foundation is built around the tenets of authentic flavors, fresh, high-quality ingredients and great service. We are committed to a culture of excellence with a strong attention to detail, constant quality assurance and warm hospitality. 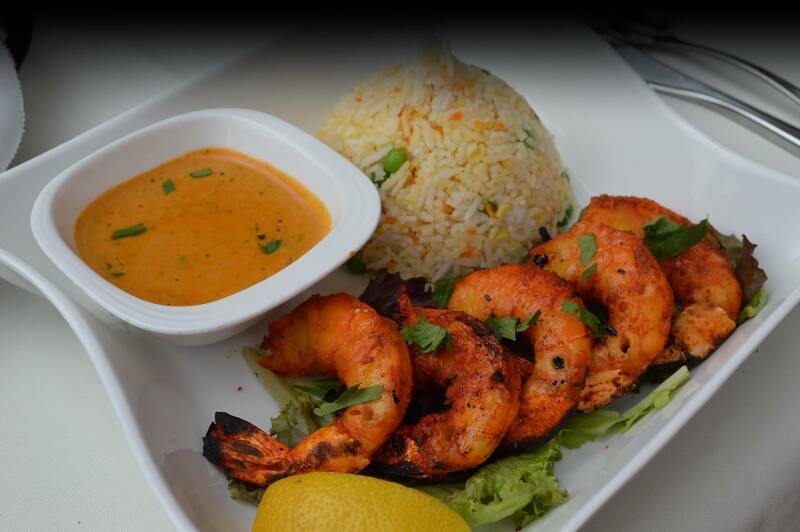 Over the years we have assembled a team that is passionate about cooking and serving Indian food, and have been blessed with loyal patrons who keep us in business. Our menu is eclectic - reflecting cuisines from North and South India, recently expressed in a tasting menu titled "Opposites Attract". 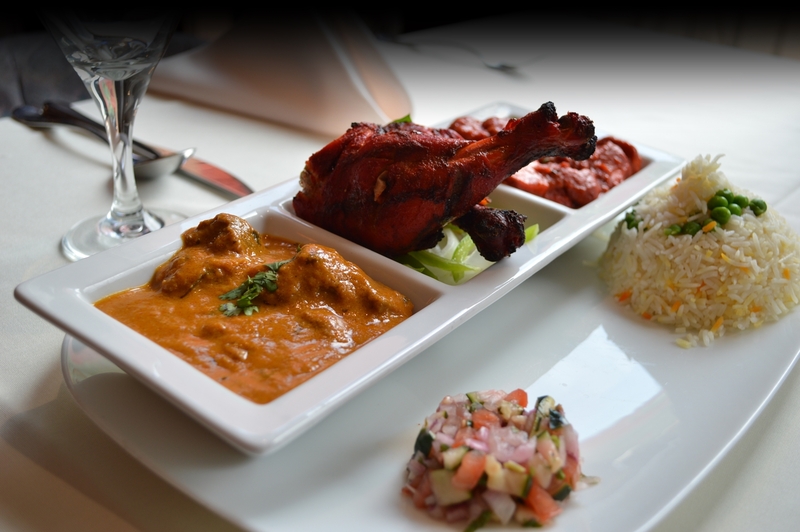 All our sauces are made from scratch, our breads are baked to order and our meats are infused with a unique smoky flavor from the tandoor (clay oven). Indian cuisine can be complex and multi-layered and a couple of years ago we came up with a concept to make it accessible. Saucy Bombay brings a different context to Indian food, offering a variety of fresh, flavorful choices in a fast-casual atmosphere. Having two different concepts has created unique synergies and opportunities that we believe will lead us to success in the future.